ISES UK's new president, Kevin Jackson has welcomed a number of senior industry figures to his 2015/16 board, including Exposure's Simon Burton and Robert Dunsmore from GES. Burton takes on the role of vice president, marketing, and Dunsmore is vice president for programmes. They are joined by the new vice president for memberships, Chelsea Football Club's Jen O'Higgins. The latter will aid Jackson in his aim to double the membership of the industry association. 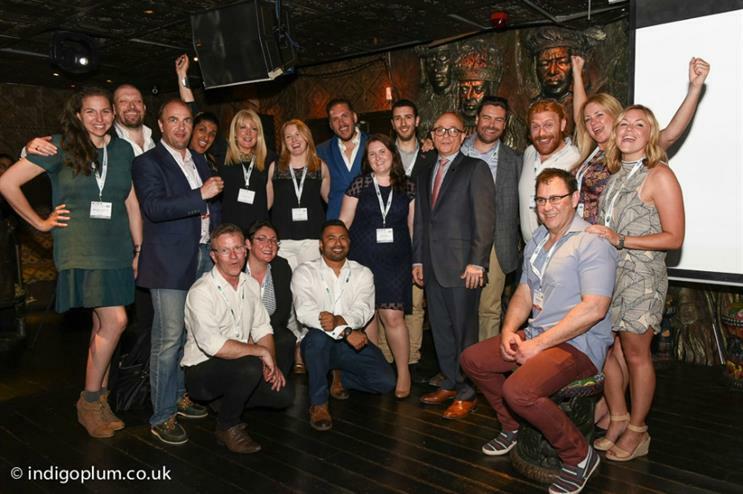 The president, who announced his plans to leave his full-time role at agency George P Johnson earlier this year, called upon all current members to recruit one friend at ISES UK's AGM yesterday evening (30 June). Speaking exclusively to Event before the association met, Jackson said: "The theme of this year is 'more'. I want more members and I want more value for members. I want them to really understand what it is that ISES does for them. "People join for various reasons but they tend to stick at the place they came in for, be that networking, education or industry knowledge. I want them to see the whole thing and know exactly what we're doing all the time." He added: "I want more members to have access to the board, which I want to act like a company with a continuity plan. "There's a group of senior people at the top with industry authority – I want members to be able to go to them and ask questions with access that they've never had before. If you're in a smaller company and you just want to test your thinking on a pitch or a piece of work, the board will be able to give you advice."